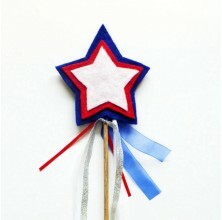 From July 4th to Labor Day, we are covering all of the nation’s most patriotic holidays. 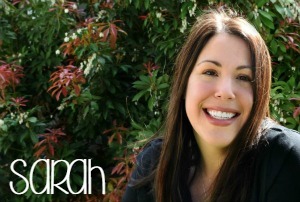 Food, rock painting ideas, crafts, and kid crafts are included here. 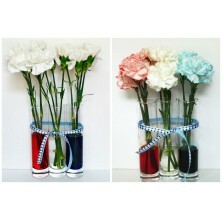 If it’s red, white, and blue, it should be here! 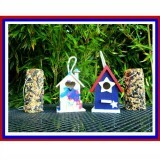 We love crafting for the patriotic holidays because it’s a fun way to teach kids about the holidays and respect them. 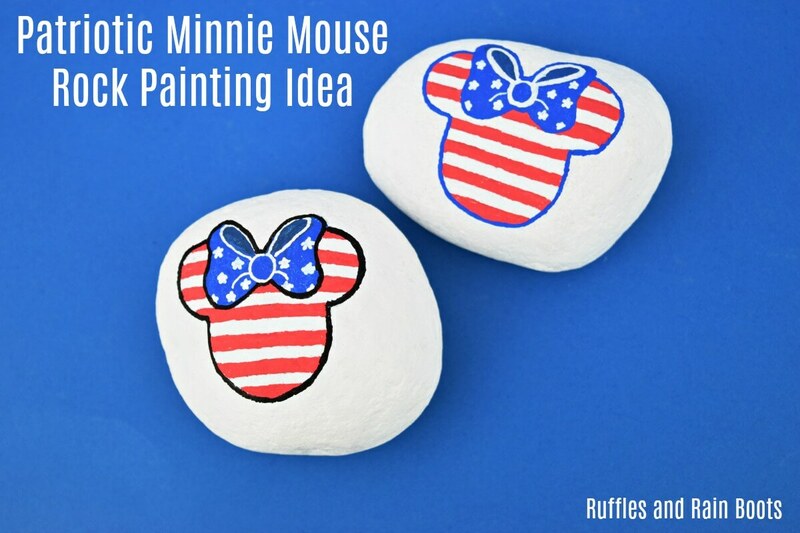 This easy American flag-inspired Minnie Mouse rock painting idea is perfect for the little painter in your life. 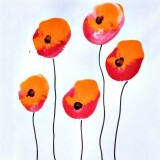 It’s quick to set up (can be traced onto a rock) and they’ll be so proud of their work! 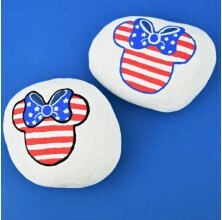 If you’re looking for a very quick idea for a July 4th rock, this will bring the smiles. 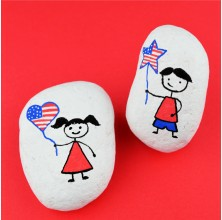 Both boys and girls are represented with this fun idea for stars and stripes rocks. 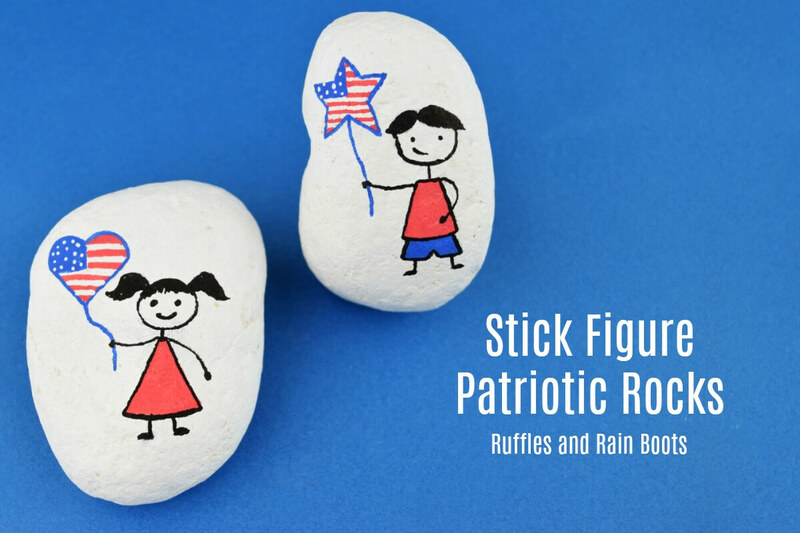 We use just a few colors, some simple shapes, and a lot of smiles to make these patriotic stick figure rocks. 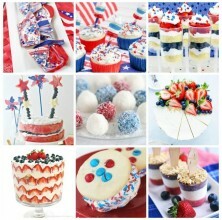 Fun and games go hand-in-hand with celebrating our nation’s independence. 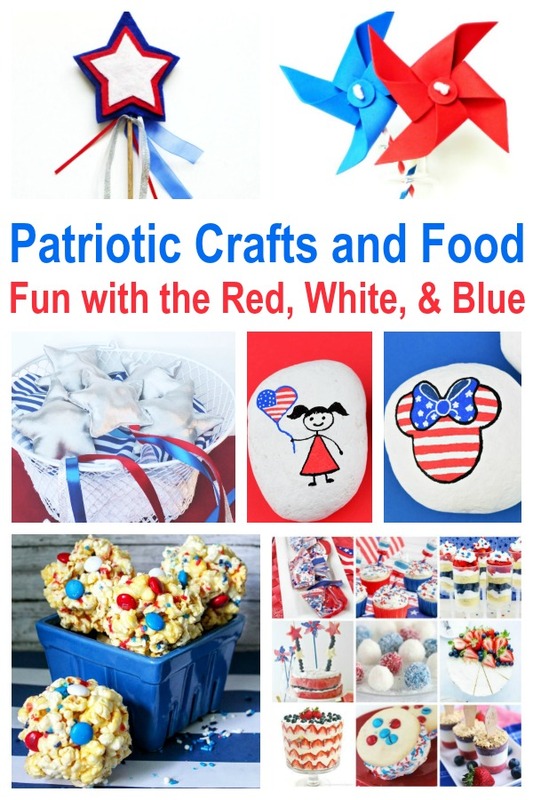 Whip up a few patriotic crafts for the backyard and the little ones. 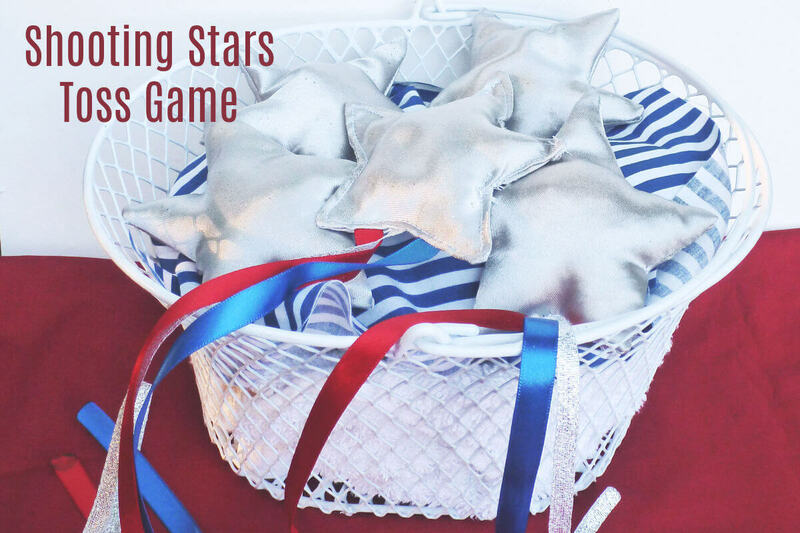 If you have a sewing machine, this shooting star backyard game is done in a snap. 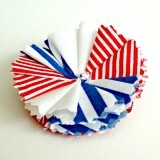 If not, grab a needle and thread because these are fun for ALL age groups! 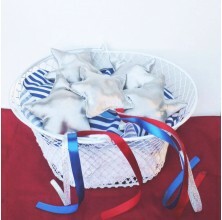 This game is great for any of the patriotic holidays. 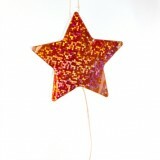 This triple star wand craft is so easy, my 3-year-old shows you how to do it. I’m not kidding. 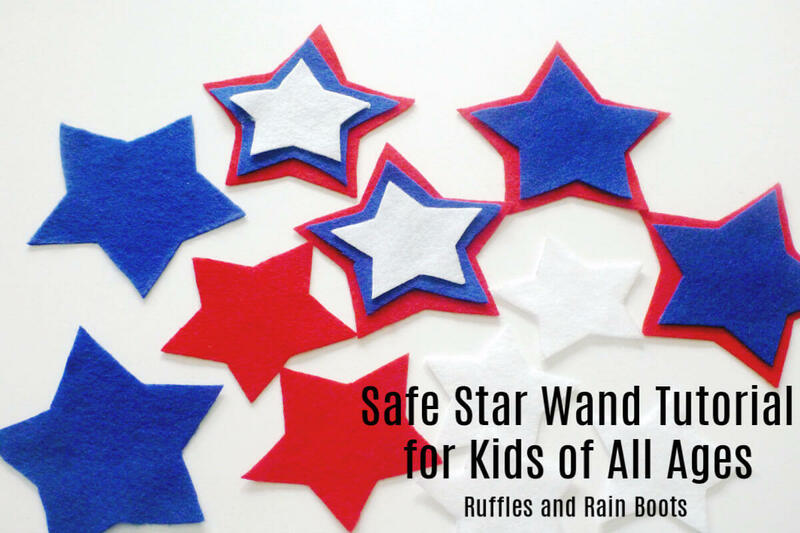 The kids really LOVED these wands! 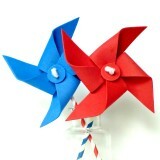 They are sturdy which makes them a great party favor. The kids will love making these fun, colorful 4th of July Popcorn Balls. 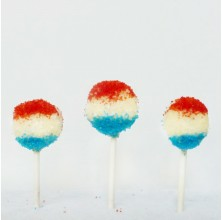 They’re quick to come together, have a little sweet, and a whole lot of sass for Independence Day. 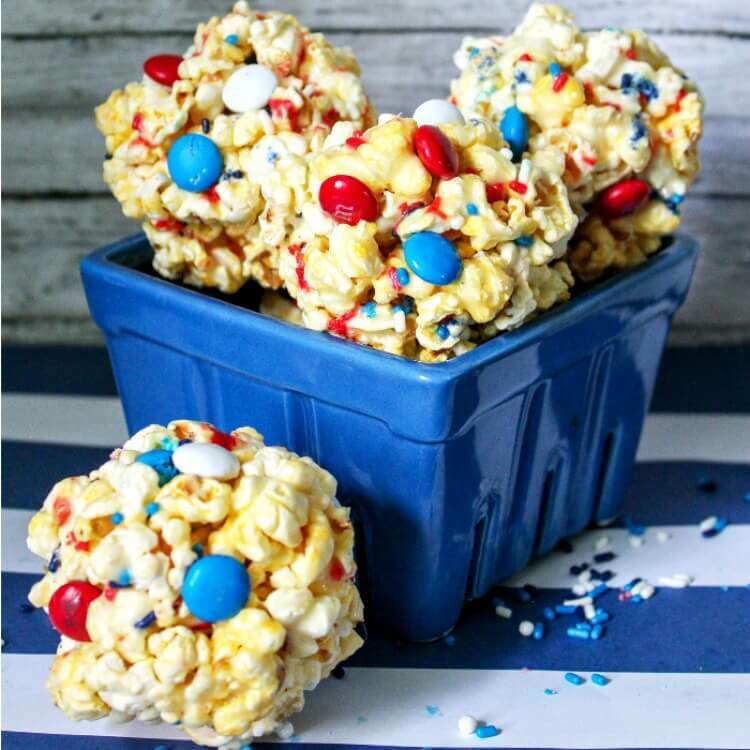 Oooh, your mouth is going to start watering! 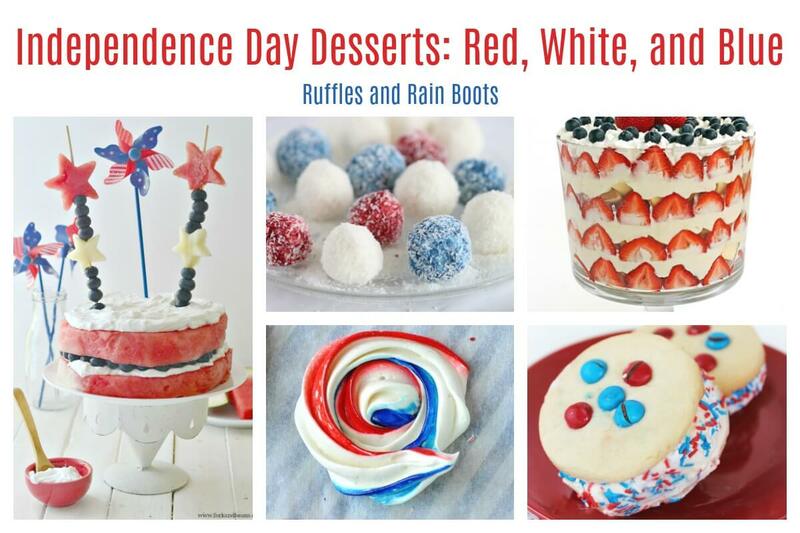 Impress everyone at the BBQ with one of these amazing red, white, and blue desserts for Independence Day!